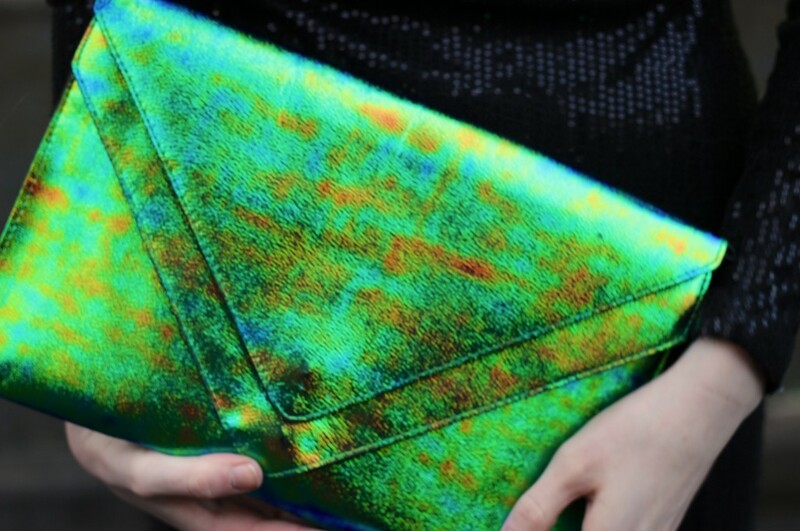 Considering how much you all liked my Holographic-themed inspiration post, (click here to read) I couldn't wait to show you guys my new Holographic clutch from H&M. I thought it would go perfectly with this amazing AxParis dress, which is covered in small sequins, giving it a really cool "slick" look, almost like its wet. I feel like a fish, haha! AxParis have some amazing dresses at the moment, so be sure to check out their new arrivals section to see some of their goodies :) I also picked up some lovely neon jewellery pieces in Penneys (Primark) last week, and this pink one goes perfectly with the outfit! 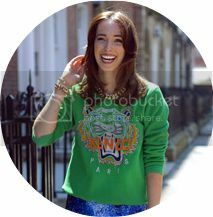 I love pops of bright colour on black outfits, I think its a really fun way to incorporate trends like Neon and Space-Age into your wardrobe without going OTT. I've also uploaded this look to Lookbook, and you can Hype it using the button above! Ps: Don't forget to enter my awesome CottonFaceVintage Giveaway here ~ only a few days left to enter!